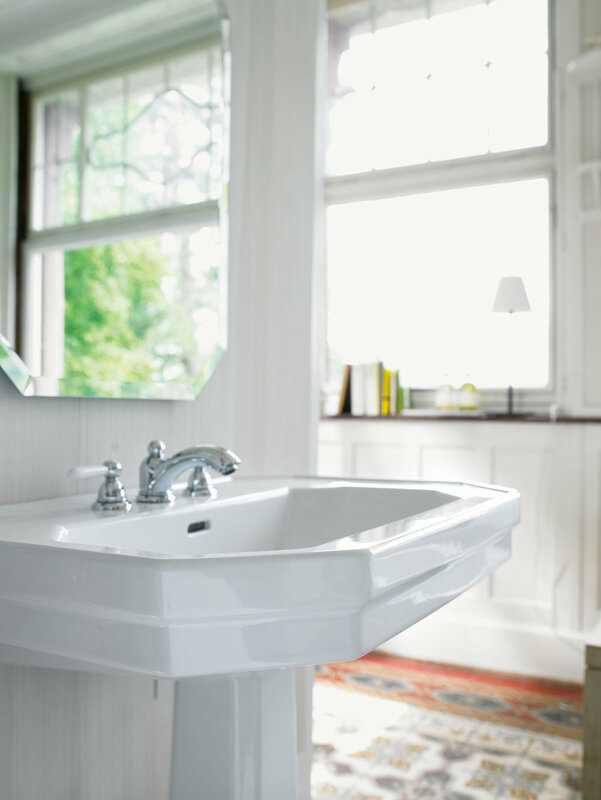 At Waterloo Bathrooms we understand the importance of quality design in creating your dream bathroom. 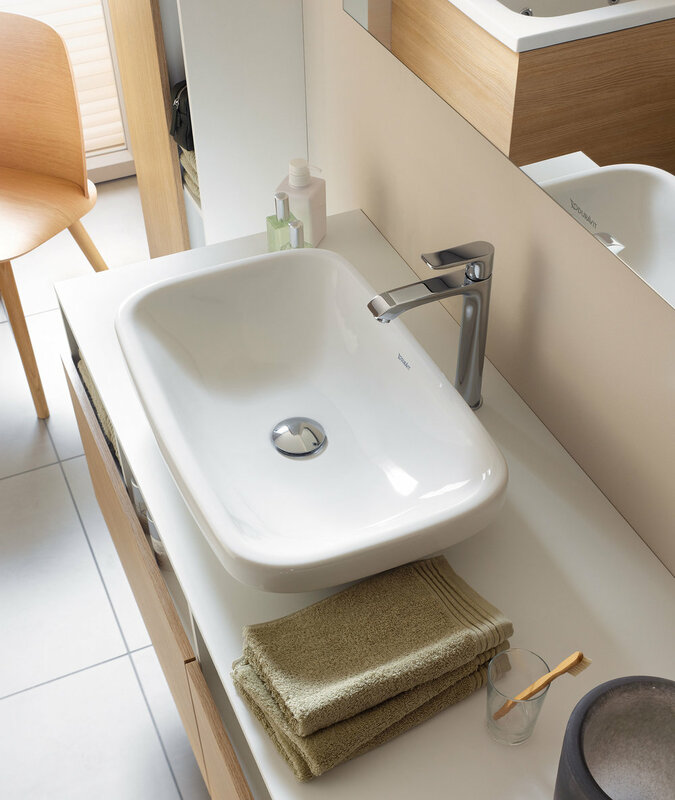 We stock some of the finest wash basins from all of the leading brands and covering all the design styles. 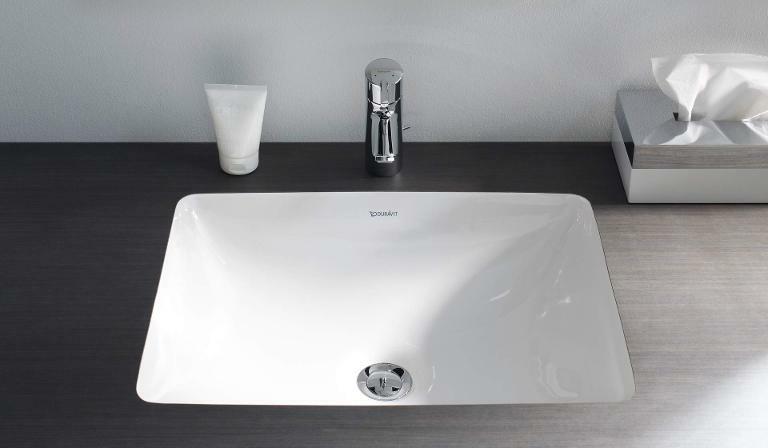 Call us today or call into our showrooms to discuss your ideas and we will find the correct product for you.